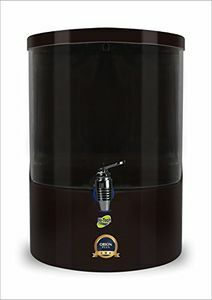 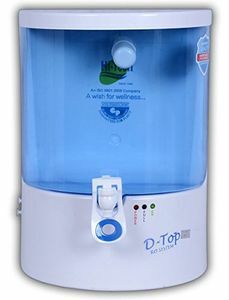 If you are wondering where to start looking for your new water purifier, then it is ideal to start your search online through the various online shopping portals that sell Hi-tech water purifiers at an affordable cost. 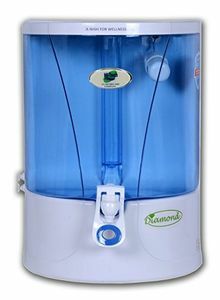 Online shopping stores like Amazon, Flipkart and ShopClues have a huge variety of water purifiers that could be your best buy to suit your home needs and in a budget. 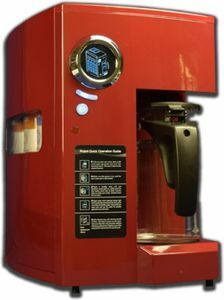 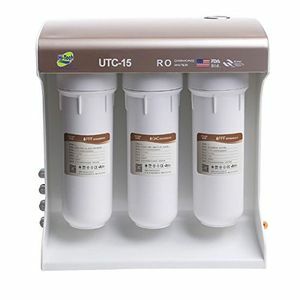 When looking for water purifiers apart from the cost, make sure you check out the product features of the various models available so that you can make the best decision. 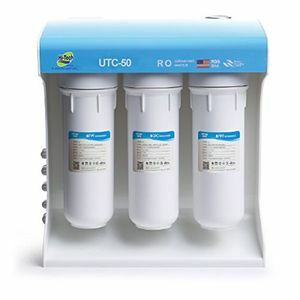 Water purifiers purchased from the online stores will not only give you the convenience of home delivery but also easy installation.